Seasons arrive suddenly in Brisbane. Last week it was a typical Brisbane spring: everything was baked crisp, dried by heat and windy weather. The garden has had practically no useful rain since mid-July, making this spring extra special, the product of the longest dry spell since I moved to Brisbane in 2003. Spring ended on 16th November. You know it’s summer in Brisbane because the humidity arrives one day, and stays. And the two days following that first day of summer delivered four destructive thunderstorms and 78mm of rain. The garden has now received more than its 96.5mm average rainfall (the 50 year average rainfall for Brisbane airport for November) making the soil soft enough to dig and begin sowing for summer. Self-sown warrigal greens and green amaranthus are lush and in peak condition (perfect for making spinach curry with fetta cheese). Sweetcorn, planted on 11th October, are now flowering, and self-sown mouse melon are 10cm high and looking for a wigwam for support. The golden sweetpotato ‘Marguerite’ is still flowering and growing in the nature strip. It has had one emergency watering since July and, despite being exposed to heat, wind and trampling by vandals out in the street, has almost grown to fill the bare patches created by a series of near frosts in August. The chervil is almost finished. They’re flowering along with the ‘Lunar White’ carrots. The ‘White Vienna’ kohl rabi are perfect and the ‘Laciniato’ Tuscan kale are looking great. Wild, or wall rocket (Diplotaxis tenuifolia) is also in bloom and tastes tangy. On the 4th November, I picked 12kg of daikon ‘Long White’ from a single 2.5m long row (sown on 1.7.12), and warm conditions delivered a wonderful bunch of around 175 ‘Pisang Ceylan’ bananas. A metre long single row of the stump rooted carrot ‘Paris Market’, (also sown on 1.7.12), yielded 950g of washed roots on 17.11.12. 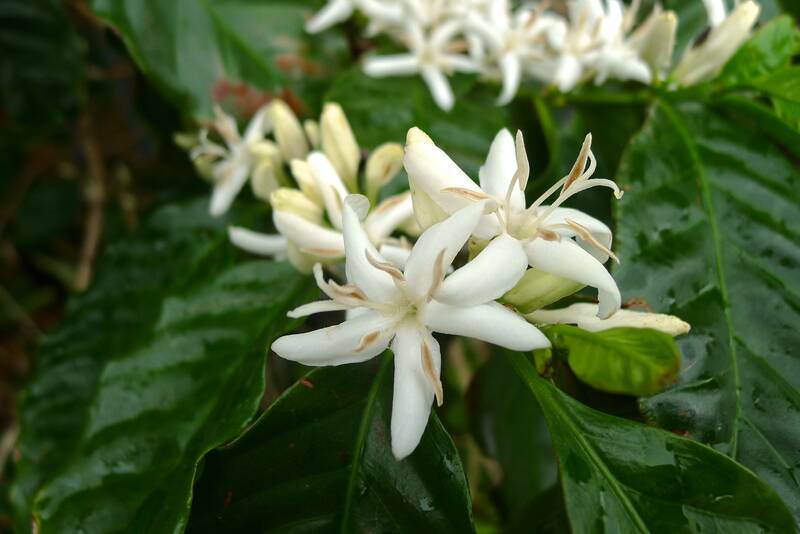 Apart from being quick and ideal for growing in boxes, this cultivar has proven to be one of the best for the subtropics. ‘Paris Market’ grows quickly through Brisbane’s brief winter and mature before the steamy summer conditions activate destructive root-rotting fungi that spell doom to this root crop (and also to silverbeet). Best of all, ‘Paris Market’ tastes nutty and sweet. The guinea pigs love their tops. It was a rare experience to be able to garden during the 84% partial eclipse on 14th November: for half an hour things became blissfully cool as the sun lost its heat and blazing yellow colour. Everything became radiantly clear under a cool, white light. No sunglasses or hat were needed whilst watering the street trees. Australia’s next solar eclipse will be in 2015. Last month there were 89 taxa (different types of plant) on the menu. Now it’s down to 83. While some are in very small quantities, things are quickly changing since summer conditions arrived – two weeks early. Turmeric, Curcuma long – spice with anti-cancer properties. Now sprouting vigorously following rain – the turmeric tea season has begun. Curry leaf tree: useful but weedy. Don’t dead head until the seeds are fully formed and green. If you prune flowers off now they will just bloom again.